At Mondo Agit, our patent translations are carried out by specialists who are highly skilled and experienced in carrying out translations of this kind. If necessary, you may also contract the certified translation service for any kind of patent. Our patent translations, carried out by native translators specialised in both technology and science, and proofread by other experts, are highly reliable and of superior quality. Reading and understanding the patent. This is only possible if the translator knows and understands the many technicalities that characterise these documents. Writing the translated patent. In order to carry out this second step, the translator must be able to write correctly, have a perfect knowledge of the relevant technical terms in the target language and a strong command of the source language. For this reason, it is essential to use native or bilingual translators. An important aspect to bear in mind when translating patents is their precision: in some situations, even the slightest change to the wording may lead to a misinterpretation. Once the patent has been translated, it is sent for proofreading and correction, which is carried out by native translators or proofreaders. The translation of patents is another kind of specialised translation which, alongside its specialised content, has its own formatting conventions which must be met in order for the patent application to be successful in the target market. 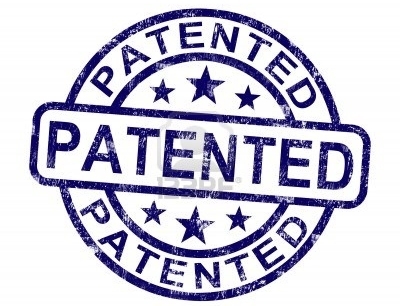 Patent translations can be carried out in any field: patents can be taken out for new medicines (in which case, translators will be required to not only be experienced in translating patents, but also master the technicalities of pharmaceutical translations), or for a new piece of computer hardware, for example. Translating patents generally requires the signing of a confidentiality agreement, and usually also certification from a certified translator.